The Shire of Shattered Oak is a local chapter of the Society for Creative Anachronism. The SCA is an international organization dedicated to researching and re-creating the arts and skills of pre-17th-century Europe. 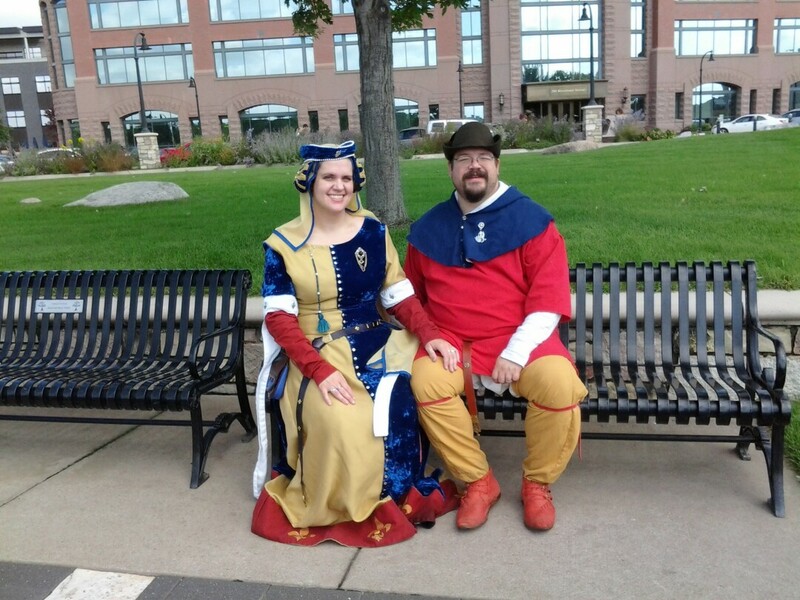 Members, dressed in clothing of the Middle Ages attend events which feature tournaments, royal courts, feasts, dancing, various classes & workshops, and more.